Working 1960s - 80s, she began her art education while growing up in Springville, the "Art City" of Utah, where she was exposed to some of the finest contemporary American art. Formal training was at Brigham Young University, Iowa State University, Chicago Art Institute and various workshops with such artists as Albert Handel and Daniel Greene, noted pastelists. Working independently with various experimental techniques, however, has been the major contributor to her development as an artist. 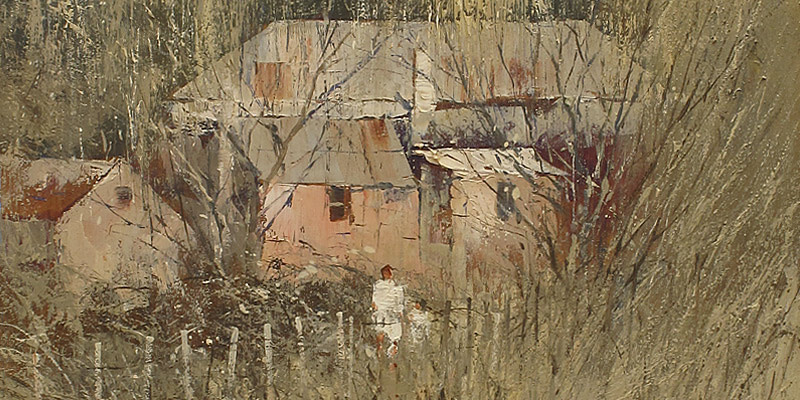 Parker's work has been widely exhibited locally and across the country, gathering awards in juried regional, national and international exhibitions. Much of her work has become a part of private and corporate collections in Australia, as well as England and South America. She is represented in the permanent collections of Brigham Young University and the Springville Museum of Art.